DeMarcus Cousins is said to have set his sights on a post-Christmas return. Cousins is said to have looked “solid” in a recent team scrimmage. The determination was made during a meeting on Friday between Cousins and Golden State’s training staff, including head trainer Rick Celebrini. Before the meeting, Cousins was hoping to join the lineup during the team’s upcoming five-game trip. There have been no setbacks in the recovery process and the decision to push back Cousins’ target date was made so he can regain his conditioning and enter the lineup at peak form. 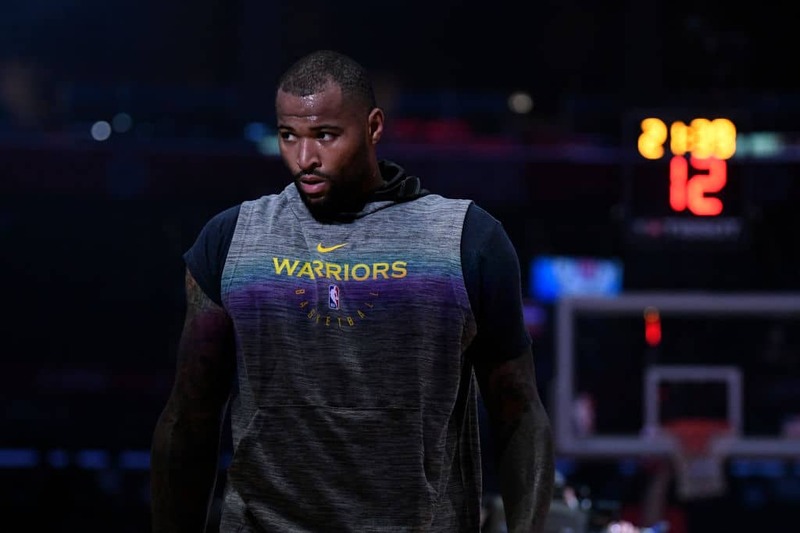 Cousins — who signed a one-year, $5.2 million deal in July — participated in a scrimmage alongside Stephen Curry on Saturday before the Warriors’ 117-116 victory over Sacramento. According to a player in the scrimmage, Cousins looked “solid.” The scrimmages have been a part of Cousins’ new six-day-a-week regimen with the team in anticipation of his pending return.